InputWrapper is written by shunyuan (shunyuan.chou@gmail.com). InputWrapper is compiled with vs2012 and need vs2012 c-runtime to work. Input.dat - Modified version of Jabo's Direct Input plugin to bypass emulator checking. InputWrapper is compiled with vs2012 and need vs2012 c-runtime to run. 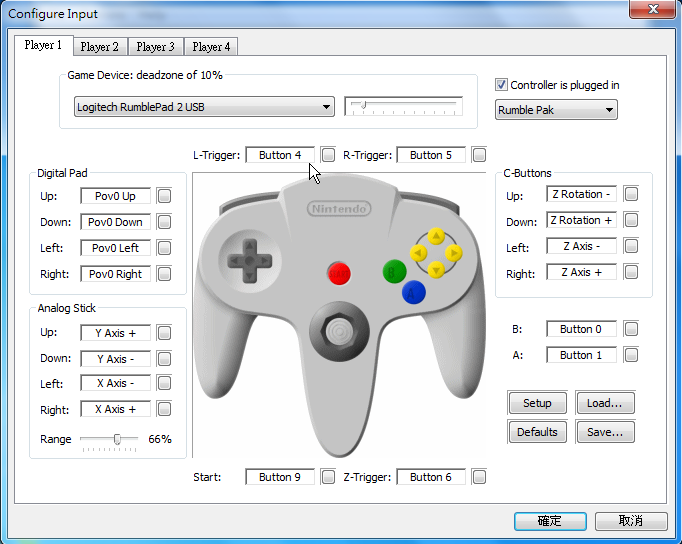 I have removed the download file, you won't need it anymore, since there are better input plugins for pj64 1.6 and other N64 emulators, , such as N-Rage plugin or Shunyuan's DirectInput plugin. Last edited by shunyuan; 24th August 2013 at 08:07 AM. It is a nice sort of contribution for testing/debugging purposes with other plugins, though I would like to see through to it that we can all use a non-DirectInput plugin, something using a more modern, updated, supported and/or cross-OS solution. Though I am a little surprised that squall would help provide the base dinput DLL, when I'm sure he would rather surpass it with upcoming versions of N-Rage. Well, if DirectInput really is the only way to support as many devices as possible, I guess I wouldn't mind playing around with the 2.1 source (just to avoid collision with XInput, later features, etc.). The problem is that I might be forced to use C++ to use the correct Microsoft COM template references for more natural code. I have that concern with z64gl already, which is C++. I know of no graphics plugins written in C other than icepir8's TR64 OpenGL. Direct Input plugin to bypass emulator checking.